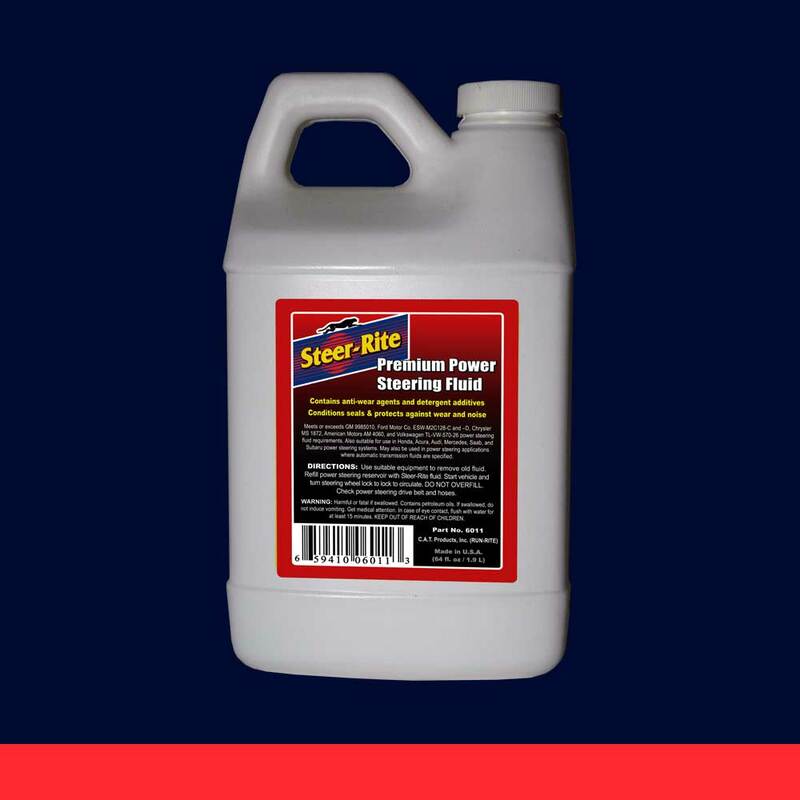 Steer-Rite Premium Power Steering Fluid is formulated for use in domestic and import passenger vehicle steering systems requiring power steering fluid. Steer-Rite PPSF meets or exceeds specifications of GM, Ford, Chrysler and most imports. Contains anti-wear agents and detergent additives.